Have you ever tried rooting your Android device?! 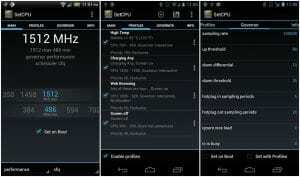 Well if you haven’t yet, consider it if you’re a fan of optimizing your device with extraordinary features. Rooting an Android device used to be a highly complex process, but with more information available now, anyone can easily root their Android device and reap the benefits out of it. For people who’re wondering how to root android, it’s better to first educate themselves about what exactly a rooted Android device offers. A rooted Android device is basically a device that can provide you the ultimate Android experience with rich features and options. Continue reading to find out the best 10 benefits of rooting your Android device. Android has completely disrupted the mobile devices section, whether it is smartphone or a tablet. But, did you know that Android has a much deeper functionality, which you can enjoy if you root your android device? Well, that’s exactly what you’re going to learn now. Except a few Android device models, majority of the Android devices are packed with pre-installed software either by the manufacturer or carrier. These apps are mostly of no use and more importantly they take up decent amount of your storage. 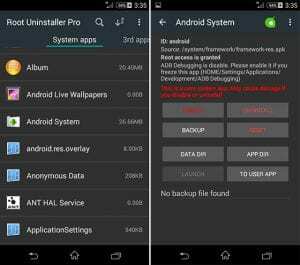 Rooting your Android allows you to remove these unwanted bloatware programs. Well, no one loves the irritating advertisements while using their Android devices. You can pretty much block the Ads in your browser easily, but blocking Ads from all of your Android apps need something special. Rooting your Android device is that something special here, as you can simply block all types of Ads on your Android device. If you’ve ever used someone using a rooted Android device, you must’ve noticed some unique apps, which you couldn’t find them being compatible with your Android device. Well, there are a lot of Android apps that are specifically developed to work on rooted android devices exclusively. These apps bring a lot of features of functionality to your device. 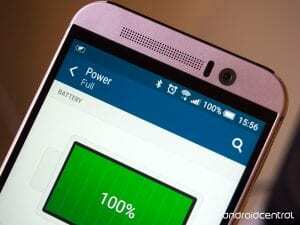 Probably the most loved advantage of rooting android device is the elated battery life. Rooting your Android device offers you a much better battery life of your device along with boosted performance of your device as well. Everyone loves a greater batter life for their Android device, so why not try rooting your Android device and enjoy the premium battery life. Well, with a normal android device, you can backup most of the important data and settings, but not all. On the other hand, a rooted Android device lets you backup byte to byte of your Android device, which is a much better option. 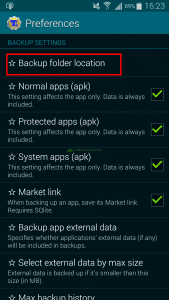 Rooted android devices have special backup apps through which you can backup your entire data. 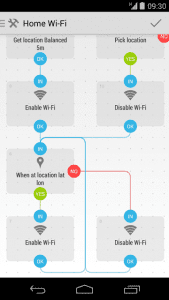 Would you like to have your WiFi turned off automatically when you leave your place? How about your Google Maps turning on automatically when you plug your phone to the car dock? Well, these are just a couple of examples, as there are many more automations you can do with a rooted android device. This has to be the most adored benefits of rooting android, for the people who love to tweak their device to be more visually appealing. A rooted android lets you change pretty much anything in your Android under the looks category. You can change textures, colors, add background images to custom locations, and many more. Do you feel that your android device is getting slower with each day? Well, root your Android device and overcloak your device, which lets you enjoy a much faster performing android device. Cloaking has been the go-to thing for a lot of Android users who wants to improve the performance of their device. Firewall is not a new thing for you, if you’re a desktop user. A firewall not only saves you from suspicious and malicious connections, but it also saves you a lot of data while using internet. Now, you can enjoy the services of a firewall on your Android device, if you root it. This is probably the best advantage of rooting android device, as a custom rom completely changes your android device for better. There are several custom roms out there that not only offer you a wider range of features, but they also unlock the truest potential of your Android device. 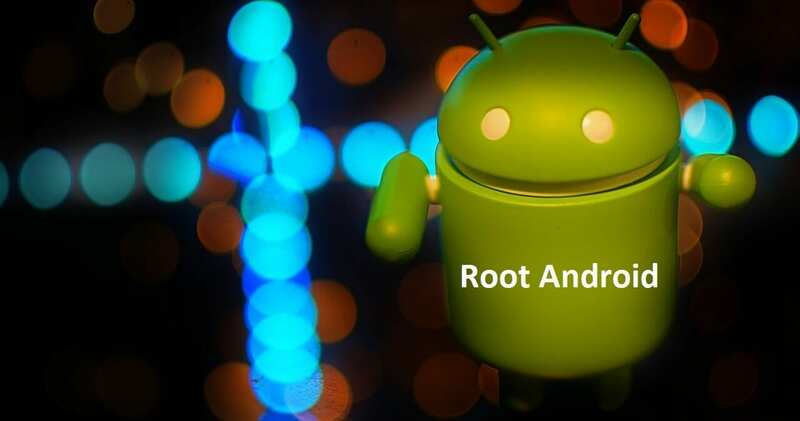 The above-mentioned aspects are only a few of the benefits of rooting android, as there are much more you can get from a rooted Android device. But make sure that you know what you’re doing, while rooting Android, as any mishap can potentially make your device dead. Furthermore, if your android device is still under the warranty period, better to wait until that period ends and then continue with rooting your device.